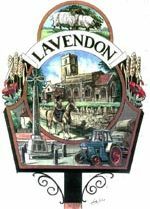 So that you are fully aware of the situation, there has concern regarding the condition of a large culvert access Chamber that has been damaged by Cadent whilst they were looking for a gas leak. The chamber is directly beneath the highway and forms part of the flood relief scheme originally installed by Anglian Water in the early 1900’s and added to in 1970’s. Cadent’s gas pipe goes through the walls of the chamber and in an attempt to find a gas leak Cadent have seriously damaged the overlying concrete slab which supports the road. 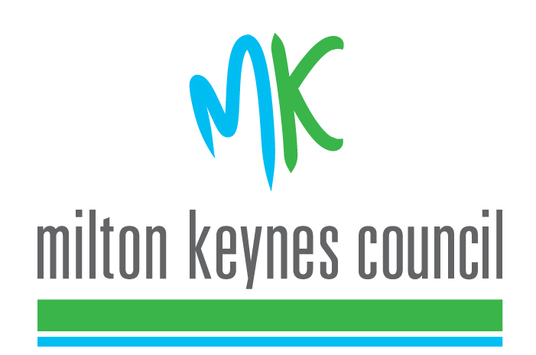 Whilst the culvert and chamber does not belong to Milton Keynes Council (MKC) we clearly have a duty to keep the structure in a suitable condition to withstand the expected load capacity for this type of road. We are therefore in the process of taking over from Cadent the reconstruction of the concrete slab and chamber to ensure that it is built to suitable standards. In the first instance we have requested that Cadent remove the gas pipe from the chamber so that it is safe for us to work on. Health and Safety regulations (and common sense) prevent us from working in or around the gas pipe. We hope to be able to gain access to the area soon so that a thorough inspection and redesign of the damaged area can take place. Unfortunately this may mean that the road could be closed for the duration of the works or when possible with traffic lights so that a flow of traffic can be maintained. However, until we are able to gain access to the chamber it is very hard for us to guess what work is required. We will keep you informed of any developments. We will recharge all MKC costs to Cadent for this work, we have already met on site with Cadent’s insurance assessors. The above was posted on 3rd October - some 7 weeks ago. 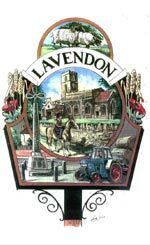 An update would be appreciated by Lavendon residents.